Today we will promote another awesome Android app perfect for your Android tablets and Android phones. I present to you, ibis Paint X. Another weird name but don’t let that fool you, this app is pretty amazing. 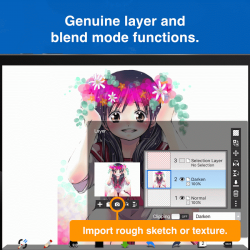 It is one of the best cartoon, manga, photo editors I have ever used. 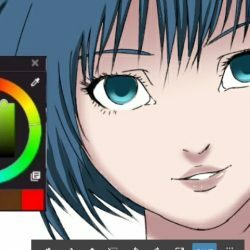 It is especially great for those of you who want to draw your own comics and manga, trust on me this, give this app a try. 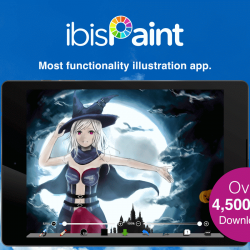 What Is ibis Paint X About? 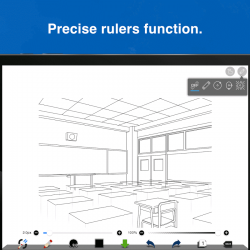 ibisPaint X is an app based on the concept of social drawing, it allows you to publish the drawing process so you can share the joy of drawing with everyone.